Are you looking to surprise that special someone in your life? Or perhaps you just want to treat yourself? 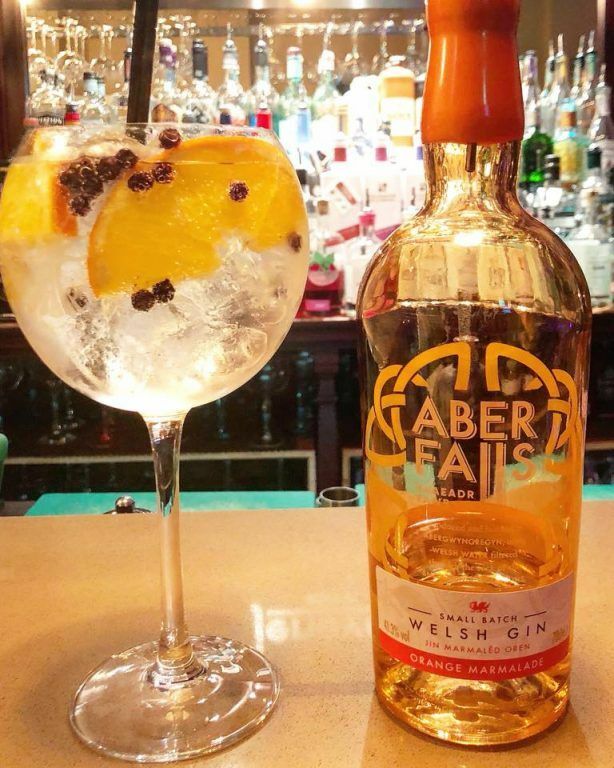 Whatever the reason, let The Gin To My Tonic help you this Valentine’s Day as we highlight ten gins that are more than qualified to help you celebrate the occasion. 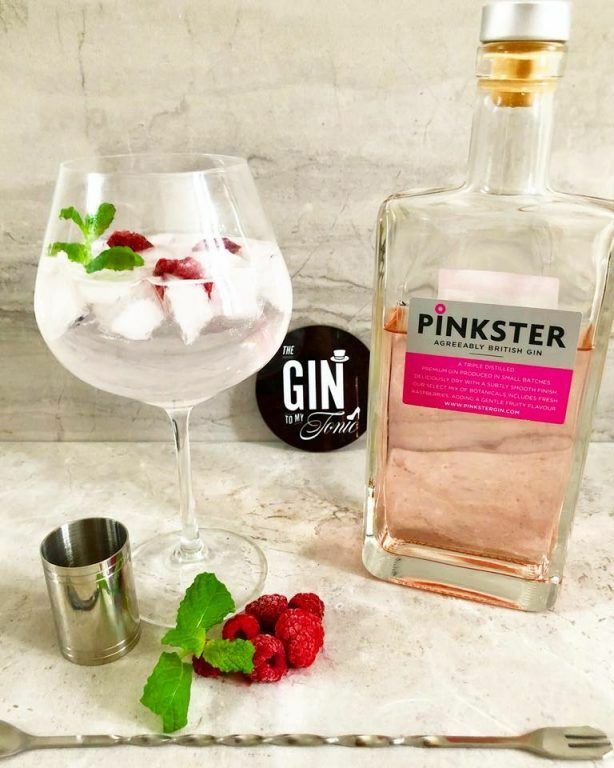 Pinkster Gin is macerated with fresh raspberries. On the nose, it is fresh and soft with subtle raspberry and juniper. To to taste it has a gentle sweetness and fruity appeal accompanied by subtle spice. Whilst on the finish it’s dry with fresh raspberries and refreshing mint coming through. 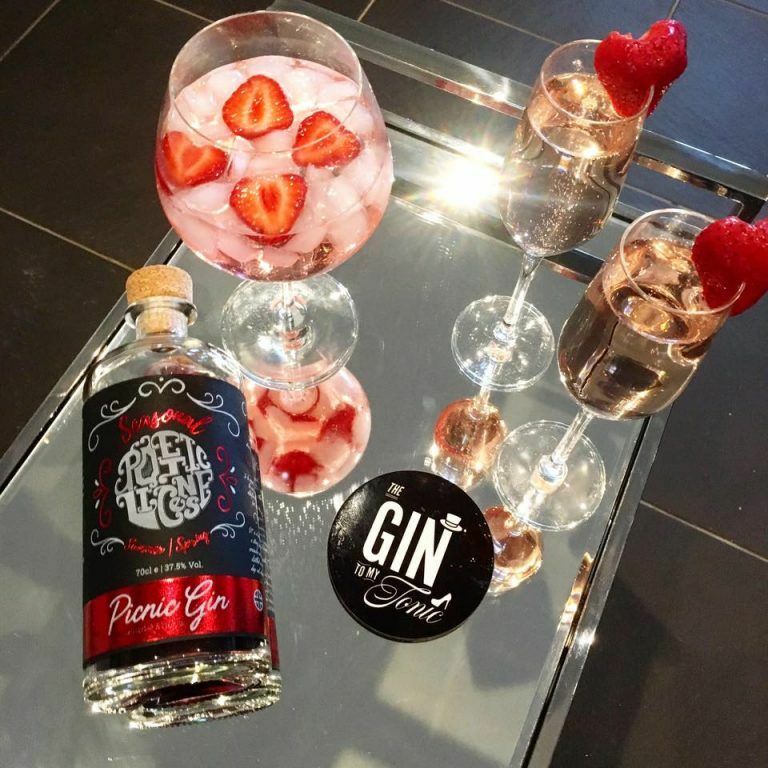 This pink gin is surely a contender for your Valentine’s Day celebrations. Inspired by the most romantic day of the year, this blushing pink gin is sweet with a floral aroma and delicate citrus notes. 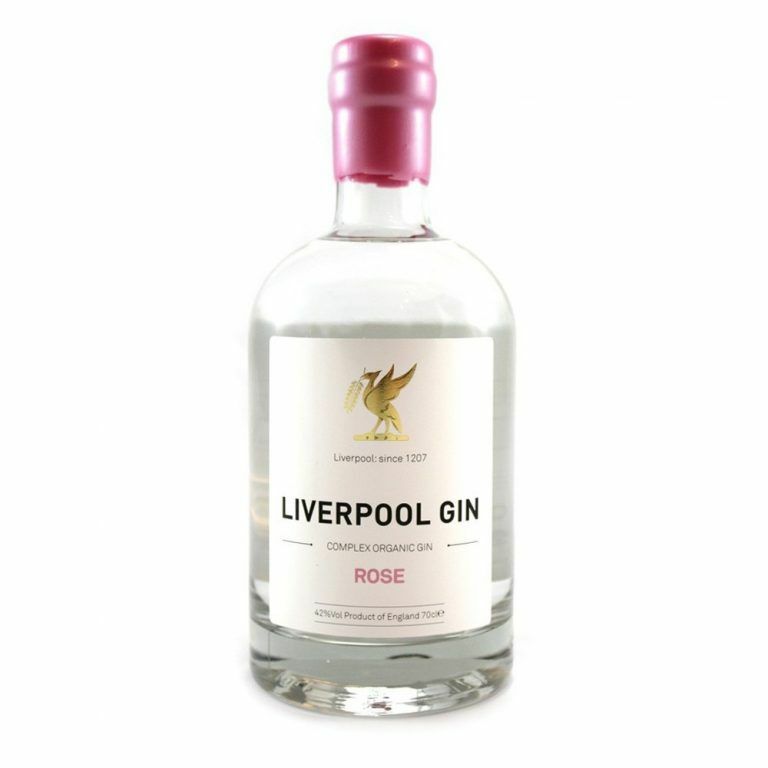 Chamomile, lemon balm, lemongrass and Kaffir lime leaf combine to give a light, citrus freshness to the gin, while the rose and hibiscus flowers impart delicate floral notes and create its signature pink hue. Created by Master Chocolatiers from Belgiun, it contains Columbian cocoa beans, Piedmonte hazelnuts, Avola almonds, wild Madagascar Chillies and vanilla pods. 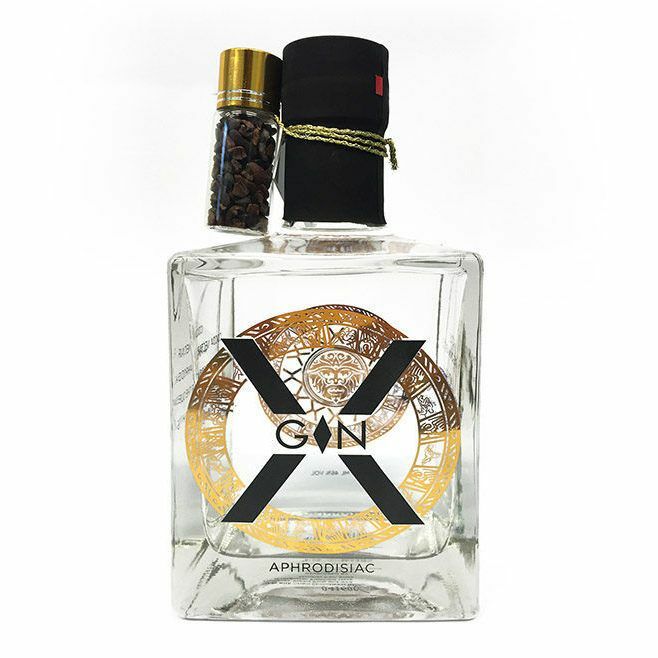 Vanilla and dark chocolate are at the core of this gin bursting forward on the nose, palate and finish. It has a really lovely creamy texture and notes of juniper in the background. Surely no gift of flowers should be without some chocolate? Do you have a passion for travel? Then combine your passion with a Valentine’s gin gift. 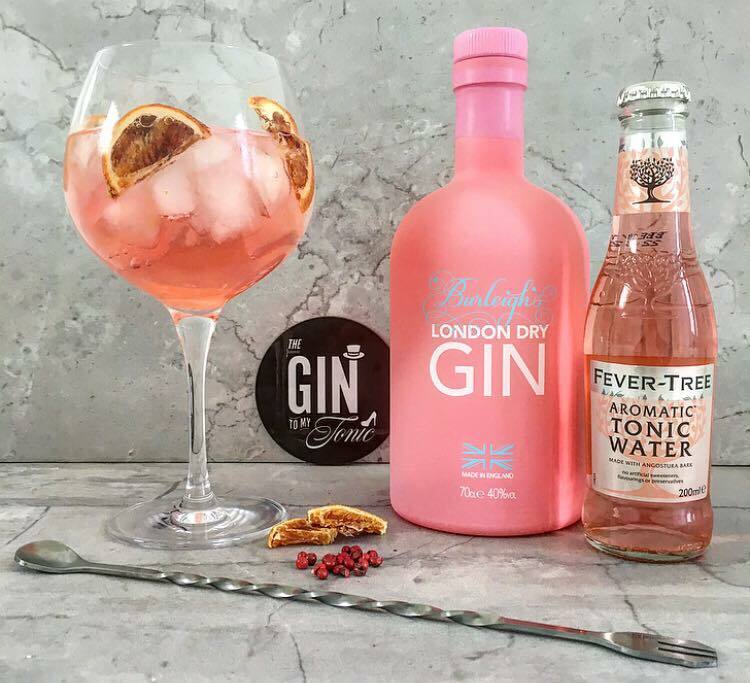 Burleigh’s PINK Edition takes you to Tokyo where it is distilled with Japanese Cherry Blossom, Hibiscus, Rose and Pink Grapefruit. This is a floral upfront gin, accompanied by subtle juniper and fresh citrus. Paired with Fever-Tree Aromatic Tonic, all the elements combine to create a magical serve. 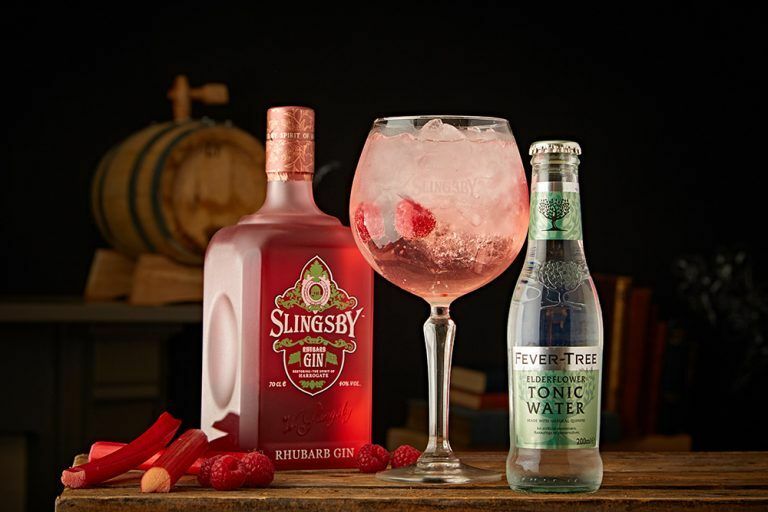 Taking their London Dry Gin and all the wonderful things that made it special, Slingsby have infused it with the finest hand-grown Yorkshire Rhubarb. The result is sweet and tantalising. 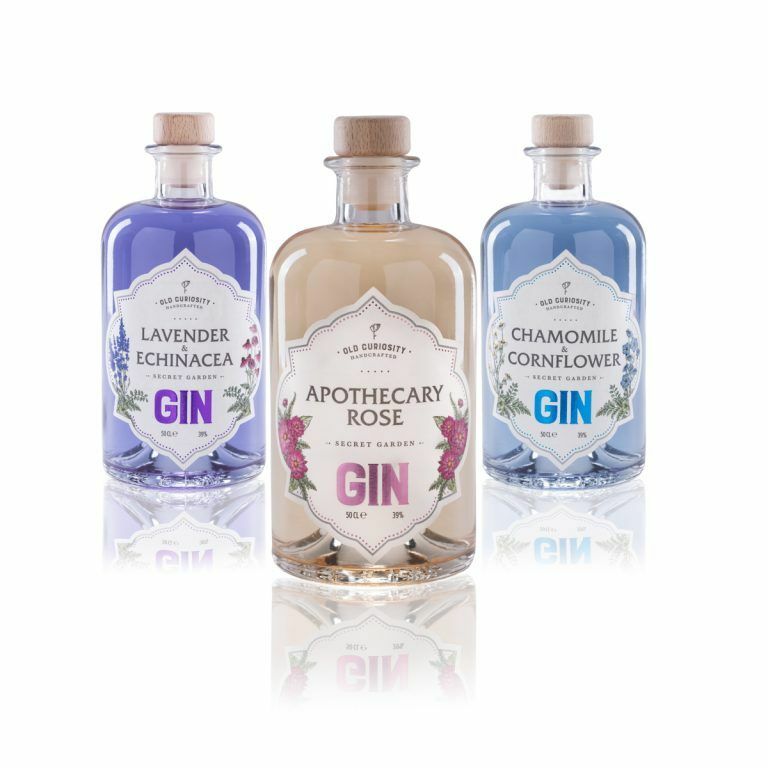 The botanicals have been chosen to represent Harrogate’s beauty and spirit, combined with the finest Harrogate spring water. 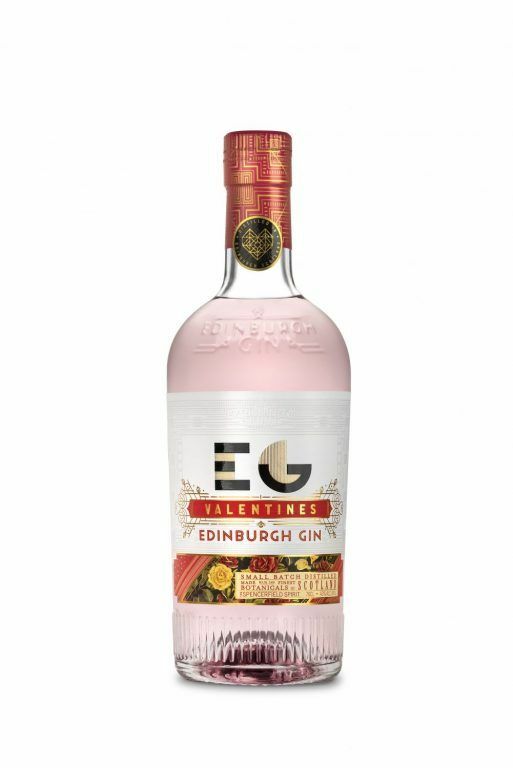 The whole range (London Dry and Navy Strength) is fabulous, but it’s their Rhubarb variant that will make you feel the love this Valentine’s Day. Creative freedom is at the heart of this brand, expressing itself through bold flavours that break away from tradition. Strawberries & Cream conjures images of check blankets in the park with the one you love. Strawberry notes, a creamy texture, complemented by touches of juniper and hints of spice. There’s no denying the love for this wild spirit. Looking to serve breakfast in bed? This gin tastes exactly as it’s described, big bold citrus flavours bounce of piney juniper, leaving a taste of bitter orange. On taste alone you’d be guilty of wanting to spread this on your toast. Add it to your prosecco to start the day in style! Another rose inspired creation but with a twist! Hand-grown, picked and infused from a secret herb garden, Apothecary Rose is subtle in fragrance and naturally floral in flavour. A romantic companion bottled with a little bit of nature’s magic. Add tonic and watch the gin transform in colour. No gimmicks, just beautiful flavour! 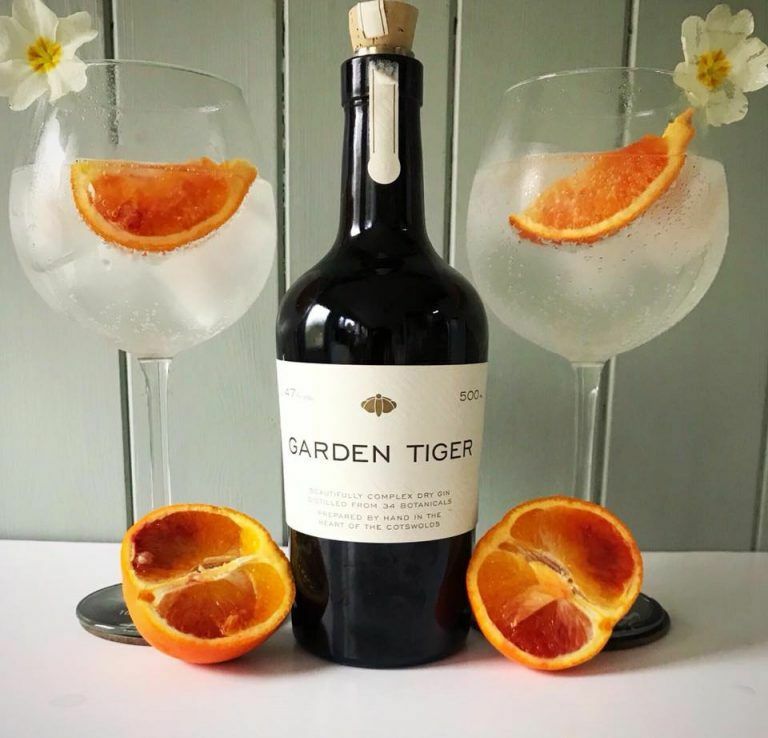 Garden Tiger is made by Capreolous Distillery nestled in the Cotswolds. Voted one of the most romantic regions in the UK, what could be more perfect than a bottle of gin from this picturesque part of the country? There are 34 botanicals in total, many of which are kept a closely guarded secret. On the nose, there is a sweet floral smell and long clear citrus. To taste there is citrus and honey notes and aromatic layers of gentle herbs. Spices follow leaving a warm finish. Looking for tonic and garnish inspiration? Check out our tonic and garnish features, which include some perfect suggestions for Valentine’s Day!